Want to be a part of the JHS lasting legacy? Purchase a personalized paver. Interested in being a cheerleader on your high school squad? Hays CISD will be holding several meetings & clinics prior to cheer try-outs. Informational meetings have been scheduled for students & parents. Two clinics will be held for students & will include a mock try-out to prepare for the cheer try-out process. Click the headline for dates, times & locations. 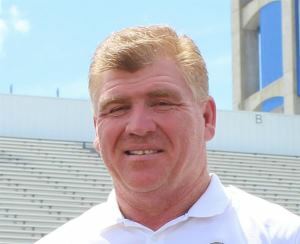 Hays Consolidated Independent School District (Hays CISD) Superintendent Dr. Eric Wright is pleased to announce the selection of Steve Hoffman as the first athletic coordinator and head football coach for Johnson High School, which is scheduled to open in August 2019. Hoffman was selected out of 100 applicants for the position. Hays Consolidated Independent School District (Hays CISD) Superintendent Dr. Eric Wright is pleased to announce the selection of Joey Lucita as the first band director for Johnson High School, which is scheduled to open in August 2019. Lucita, who is the current band director for Lehman High School, has been educating Hays CISD students for 25 years. 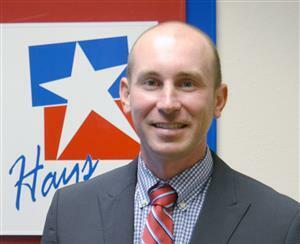 Hays Consolidated Independent School District (Hays CISD) Superintendent Dr. Eric Wright is pleased to announce the selection of Brett Miksch as the principal of Johnson High School, which is scheduled to open in August 2019. The Hays CISD Board of Trustees unanimously approved hiring Miksch at its meeting on October 29, 2018. Click headline to learn more. Johnson High School: Hays CISD's third comprehensive high school was approved by voters in the May 2017 bond election and construction began on the campus in June 2017. The campus will have a capacity of 2,250 students and serve grades 9 - 12, offering state-of-the-art educational opportunities. The high school will provide rigorous general curriculum, outstanding fine arts programs, innovative career and technology education courses, and competitive athletic experiences. Click headline to view construction progress. 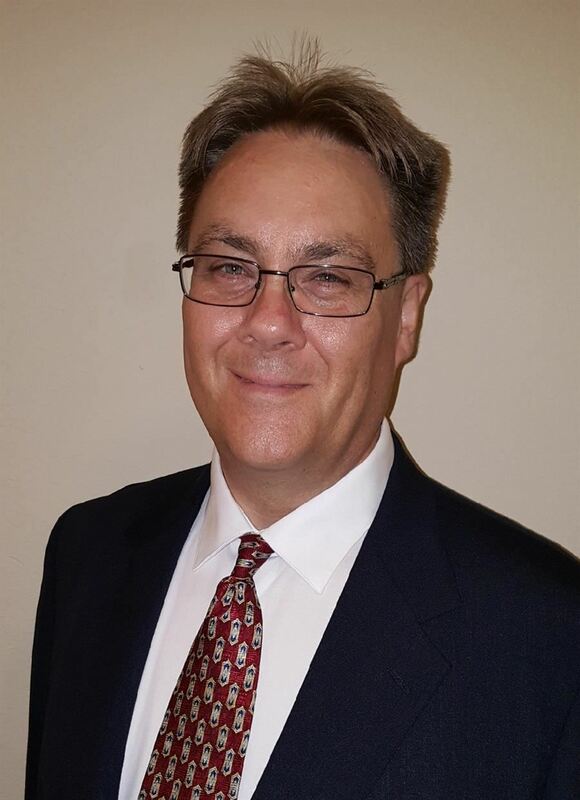 Hays Consolidated Independent School District (Hays CISD) Superintendent Dr. Eric Wright is pleased to announce the selection of Randall Rau as the new chief financial officer (CFO) for the district. The Hays CISD Board of Trustees unanimously approved hiring Rau at its meeting on March 25, 2019. 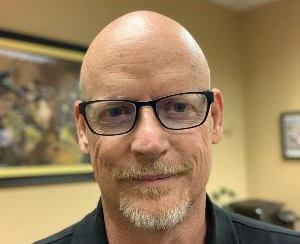 He replaces longtime CFO Annette Folmar who recently accepted a CFO position in Prosper ISD, a fast-growth school district north of Dallas, Texas. Folmar will work with Rau several days a week during the next several weeks to help facilitate a smooth transition between the two CFOs. If your child will be entering Kindergarten in the 2019-2020 school year, join us for a campus tour and registration event. 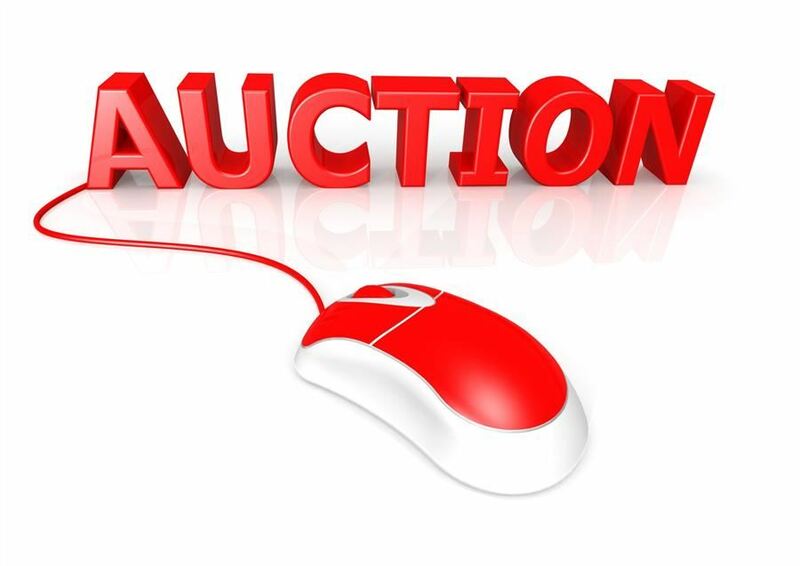 An evening tour and registration opportunity will be held Thursday April 25, 2018 from 6PM-8PM at all elementary campuses. 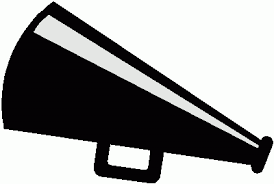 On Friday April 26, no campus tours will be offered, but you may still register your student. Click headline for more information including campus addresses/contact numbers and required documentation needed for registration. 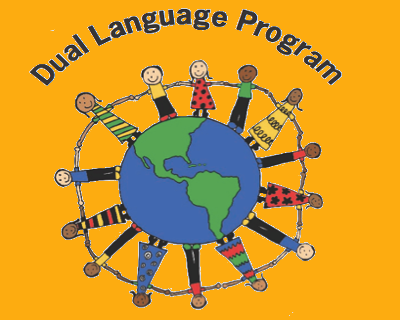 If your child will be entering Kindergarten in the 2019-2020 school year and you are interested in the Hays CISD Dual Language two-way model, please join us for information on the program expectations, program model, language acquisition, assessment, identification, and notification process. Two dates are set for Science Hall Elementary and Blanco Vista; however, you only need to attend one meeting. The same information will be shared at both campuses so you may attend at either campus. Relay for Life 2019 - T-shirt Orders! On Saturday, May 4, 2019, from 6:00 PM to 1:00 AM, our community will once again host our annual “Relay for Life” event to raise funds for the American Cancer Society. In honor of this, we are hoping all of you will join us. We are encouraging everyone to wear a shirt to show your support to those whose lives have been forever changed due to this devastating disease. The profits from the sales of this shirt will be added to the Barton Middle School “Relay for Life” donations to The American Cancer Society. 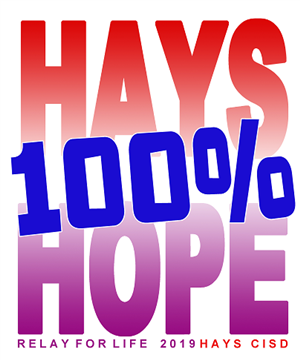 The shirt will be a short sleeve white t-shirt with "Relay for Life 2019" on the front and "100% Hays, 100% Hope" on the back. The cost of each shirt is $10. Sizes are either youth or regular adult men’s t-shirt sizes. To order a shirt, please click the headline above!